Yes! 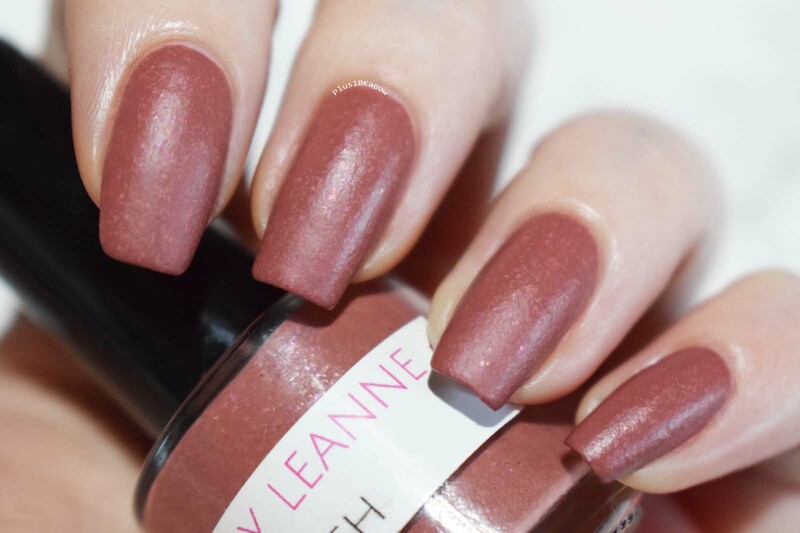 You read that title correctly, Polished By Leanne has a new collection coming out and it's based around delicious Sweet Treats! This new collection consists of three polishes, all with a matte finish and I think you're going to love them! Lets jump straight in to have a look at them. 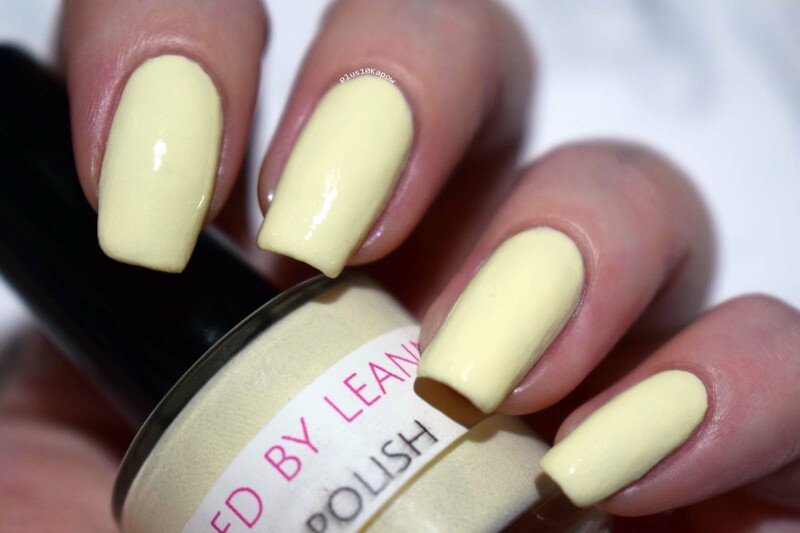 Vanilla Frosting is a creamy pastel yellow with a unique matte finish. I say unique finish because it feels and looks almost exactly like Vanilla Buttercream! It's weird but in a good way, ya know?! I would love to know how Leanne managed to do it but I do love a unique finish. I applied three thin coats to keep it looking even. it dries quickly and although it can be a little tough to clean up around the edges, it's a breeze to remove. When a topcoat is added, it still kind of keeps the textured look under the topcoat which is great and it looks creamy and has a hint of sparkle every now and then. 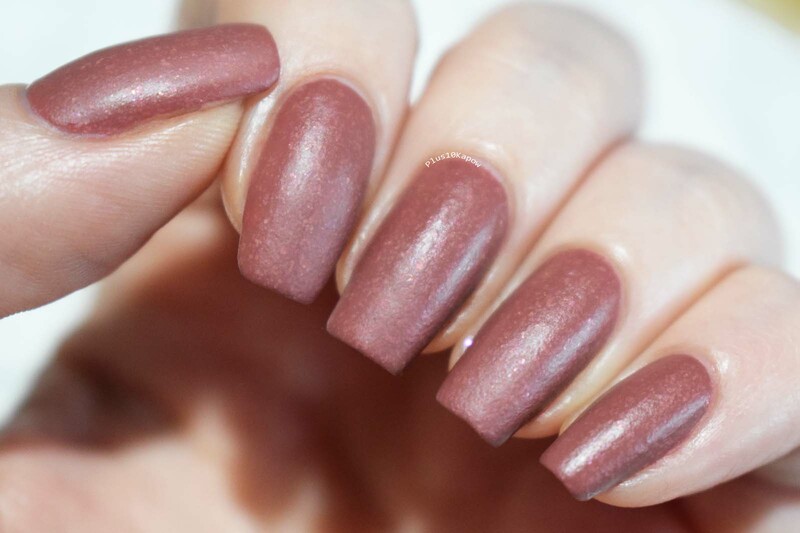 Chocolate Fondue is a chocolatey, matte brown with raspberry flakies and a unique matte finish. It looks like a sparkly, chocolate pudding and made me soooo hungry while I was swatching it. It dries fast, is slightly easier to clean up than Vanilla Frosting and is also a breeze to remove. I did two thin coats of this polish to even it out and get the perfect opacity. When you add a topcoat to Chocolate Fondue the flakies really come to life with flashes of pinks and purples. 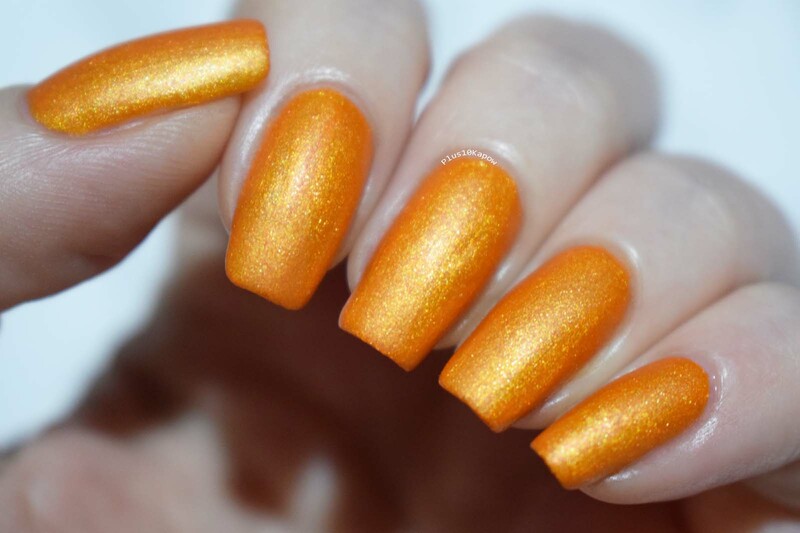 Salted Caramel is a golden matte orange with stunning sparkle. It dries quickly to a matte finish with flashes of orange, yellow and gold. It's easy to clean up and a breeze to move. I did two thin coats of this. Now when you add a topcoat to Salted Caramel it turns into a dream polish of mine. The holo sparkle really stands out and has made me fall absolutely, deeply in love with this polish. It's beautiful and is the perfect goldfish orange. And of course I had to do a Sweet Treats nail art using the polishes. The base for my middle two fingers is a smoosh of all three polishes. How pretty is it? 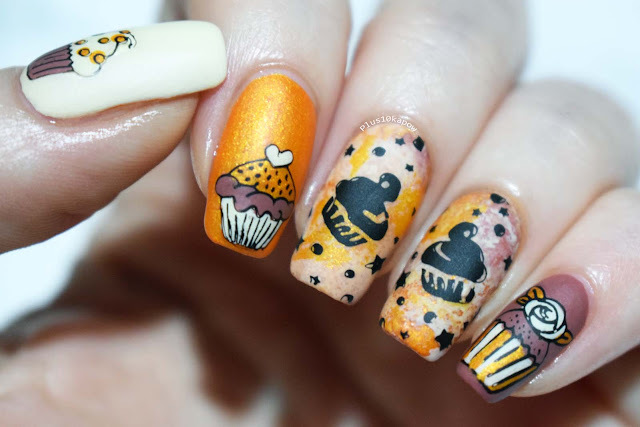 and then there is a cupcake with the frosting of each polish on the corresponding nail. This awesome collection will be released during the Polished By Leanne Facebook Event which will start at 7pm (GMT) and will run for about 2 hours. All you need to be able to do is access Facebook during this time and you can take part. They will be £5 a bottle. So don''t forget to pop over and click that 'Going' button to make sure you get a reminder and don't miss out.